Judge Asghar Khan of the Anti-Terrorist Court in Rawalpindi, Pakistan have acquitted all the five accused arrested in the Benazir Bhutto murder case, and declared former president Pervez Musharraf an absconder. The court has also sentenced former Rawalpindi CPO Saud Aziz and former Rawal Town SP Khurram Shahzad for 17 years of imprisonment each. The accused have bee ordered to pay a fine of Rs. 0.5 million each. Benazir Bhutto, who was the Pakistan People's Party (PPP) chief and a two-time prime minister of Pakistan, was assassinated in a suicide attack at an election campaign rally at the Liaquat Bagh in Rawalpindi on December 27, 2007. 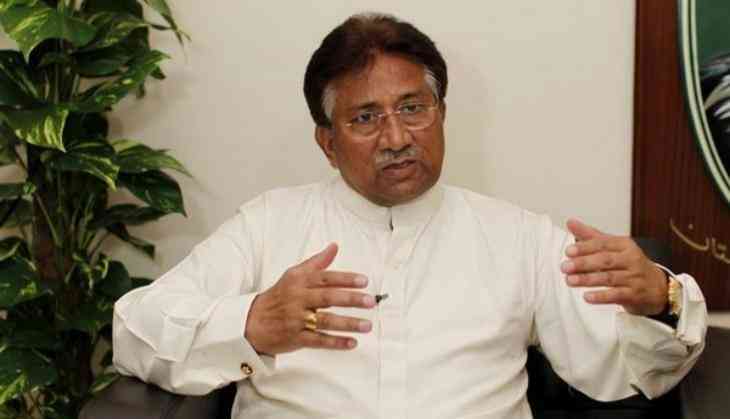 Federal Investigation Agency (FIA) prosecutor Chaudhry Azhar had earlier said that former president retired Gen. Pervez Musharraf has been declared the "most wanted" in the case, but could not appear before the court, because he is under threat by the Al Qaeda. During the case, 68 witnesses appeared on behalf of the prosecution and recorded their testimonies. The police presented three challans before the court, whereas the FIA presented five. The judge hearing the case was changed eight times. Naseer Tanoli, the lawyer of Aitzaz Shah, who is accused of helping and financing the attack, told the court that the FIA's investigation into the case is full of defects. Tanoli observed that the FIA had not asked any of the suspects about when they were arrested. In February 2008, a trial of five suspects began after they were apprehended by the police. However, once PPP won the 2008 elections, the investigation was handed over to the Federal Investigation Agency. In 2013, FIA's special prosecutor in the case was killed by unknown assailants. Doctors said he had been killed with 10 bullets targeting his chest and shoulder.